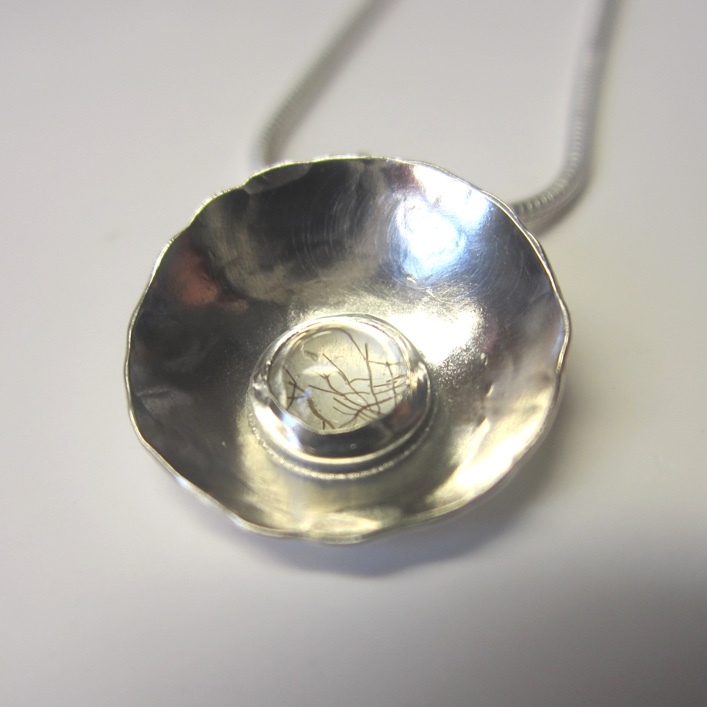 Our Baby Hair pendants have become hugely popular gifts for mothers over the last few years. The idea came to me when we had our son Rex. Partly pinching from the Victorian locket idea, I wanted to incase a lock of Rex’s hair. Setting tiny strands of baby hair behind a clear stone such as an Aquamarine, or Rock Chrystal, actually magnifies the hair. I have set up to three children’s hair behind a single stone before and as long as there is a difference in hair colour, the shades can easily be identified. Here’s a few of my favourites.. 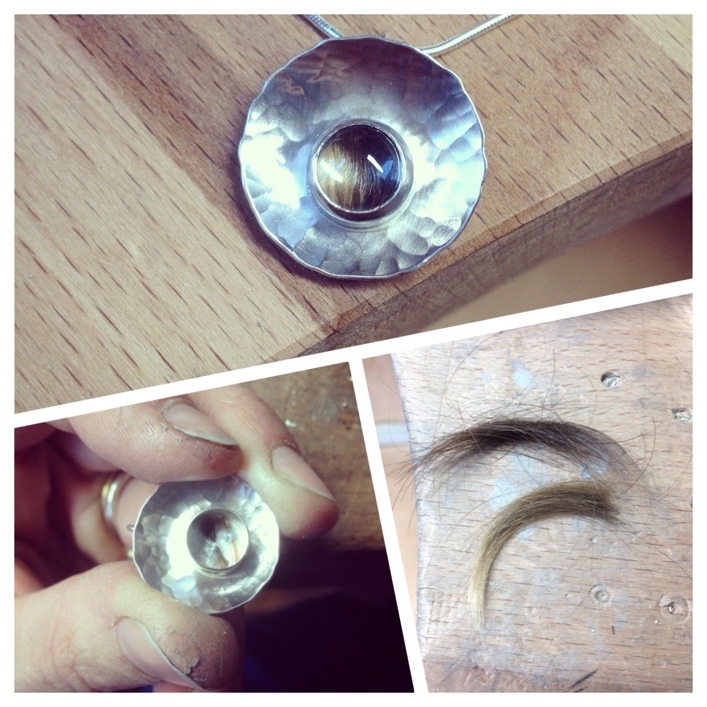 The hair from two children being prepared and added to the charm. This one was from a new born, very little hair but worked beautifully. 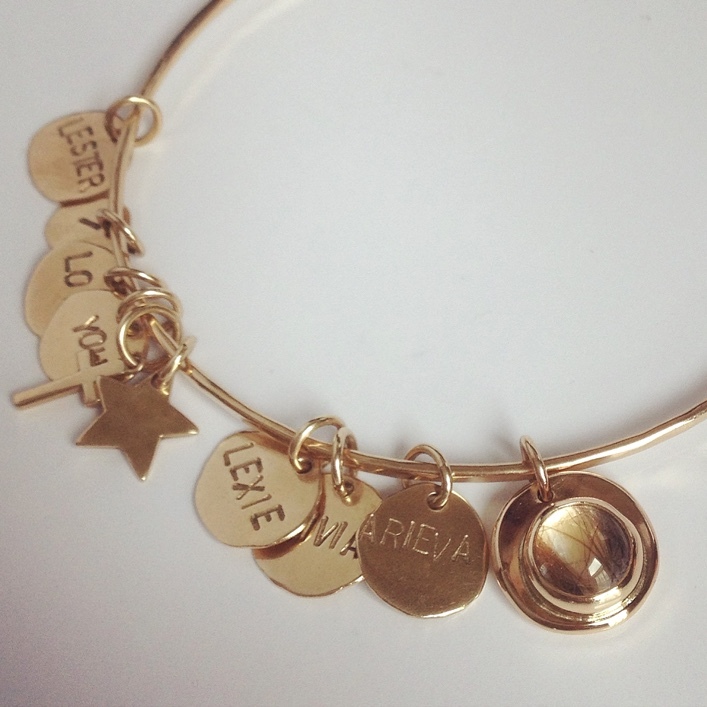 The hair from 3 sisters set in 9ct gold onto the mothers existing Pieces of Eight bangle. 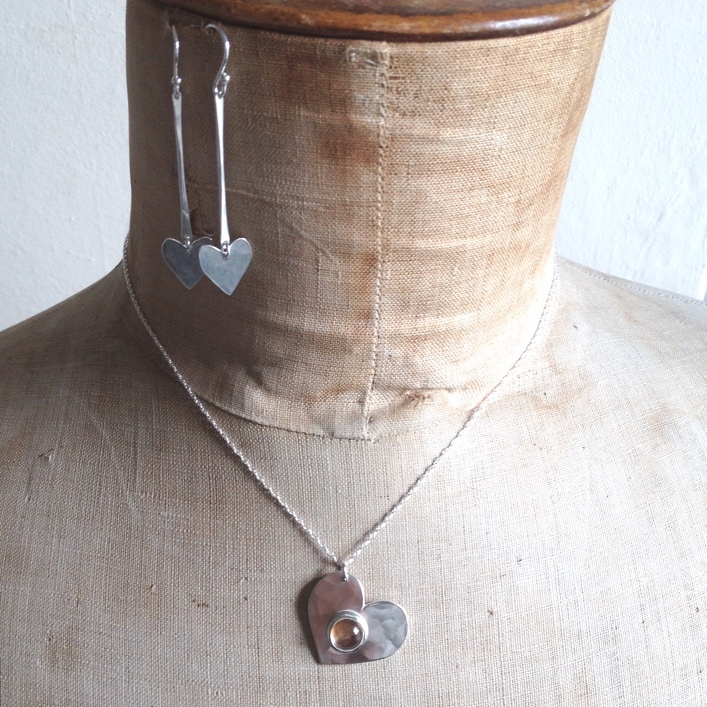 Hair from a brother and sister set onto a heart shaped pendant.